These hearty beer scones go beyond brunch and include your favorite wheat beer, cheddar cheese, chives galore, Dijon and sesame seeds to boot! 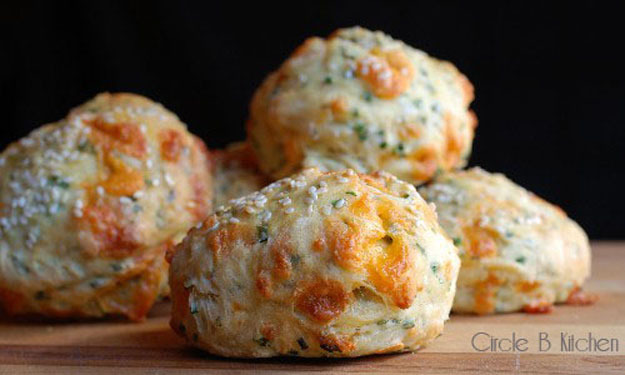 To make these cheesy and chivey beer scones, preheat oven to 425°F. Sprinkle a baking sheet with flour (I just used parchment paper). Whisk first 3 ingredients in large bowl. Stir in chives and cheese. Whisk 3/4 cup witbier, 1 egg, oil, and mustard in small bowl. Gradually add beer mixture to dry ingredients, tossing until moist clumps form and adding more beer by tablespoonfuls if dough is dry (I ended up using a little more than a cup of beer). Turn dough out onto lightly floured surface; knead just until dough comes together. Pat out dough to 1-inch-thick round. Using 2 1/2-inch-diameter cutter, cut out scones. Gather dough scraps and repeat. Transfer to prepared sheet. Whisk remaining egg in small cup; brush over scones. Sprinkle with sesame seeds. Bake scones until golden on top and tester inserted into center comes out clean, about 14 minutes. Cool scones on sheet 5 minutes. Transfer to basket. Fall is the perfect time to explore flavors in your glass and flavors on your plate. 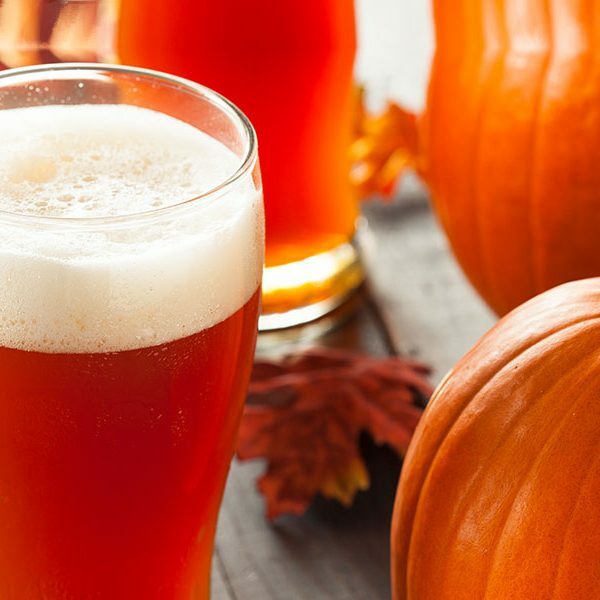 Here are some of our favorite recipes made with pumpkin beer. 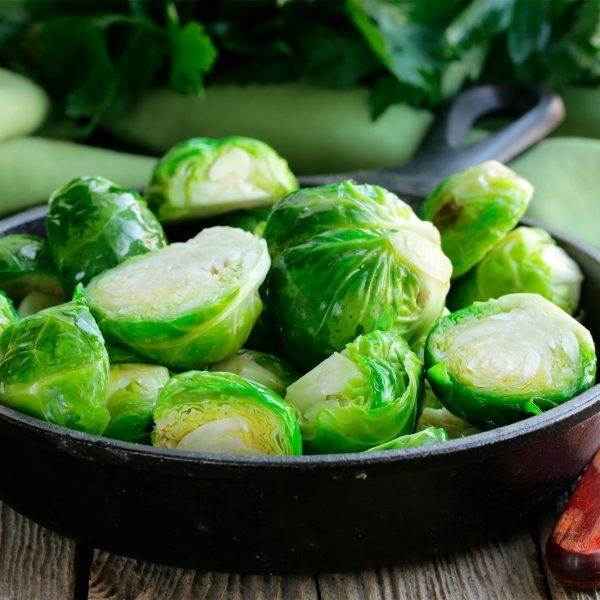 Brussels sprouts are back — in a big way! This collection features the classic combo of bacon and beer, which works perfectly with with these leafy greens. 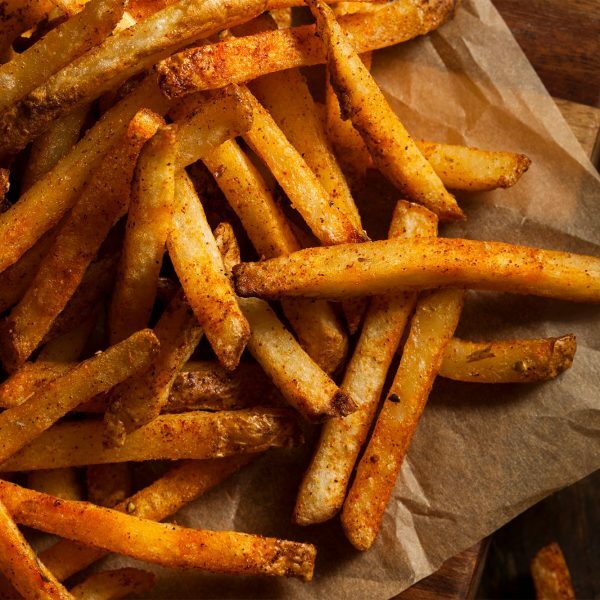 Spice up your next baking session with craft beer. 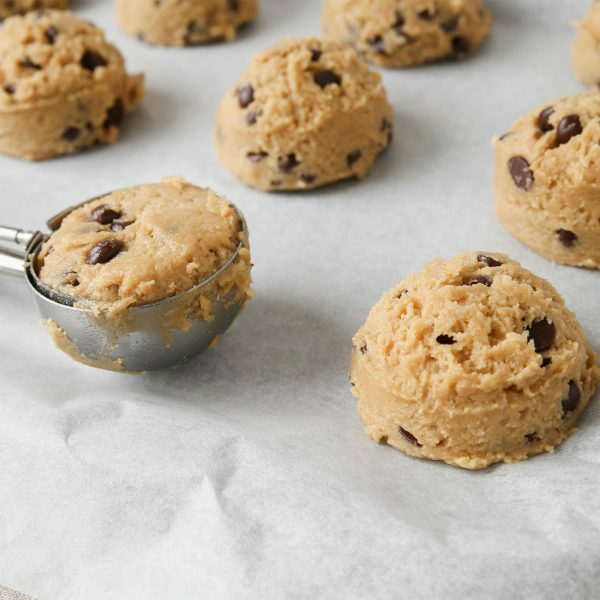 The lightness beer adds to breads translates directly to cookies, creating a fluffy and light batter.